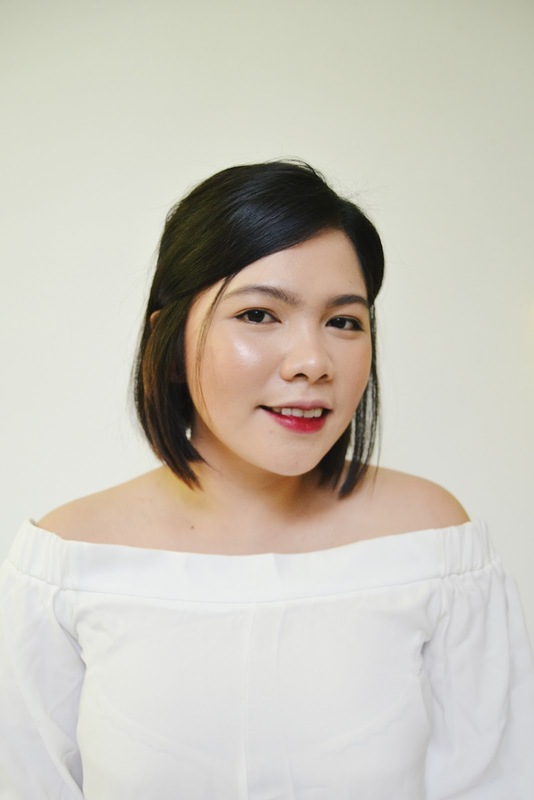 Happybeauty is a personalized skincare platform that recommends skincare/cosmetics products that are suitable for your skin. They ensure the quality of products by procuring directly from overseas and local suppliers. Its offers facial care, body care, makeup, men care, daily essentials and perfumes. By providing beauty tutorials, social features and reliable review tools, Happybeauty strives to be a one stop beauty marketplace. 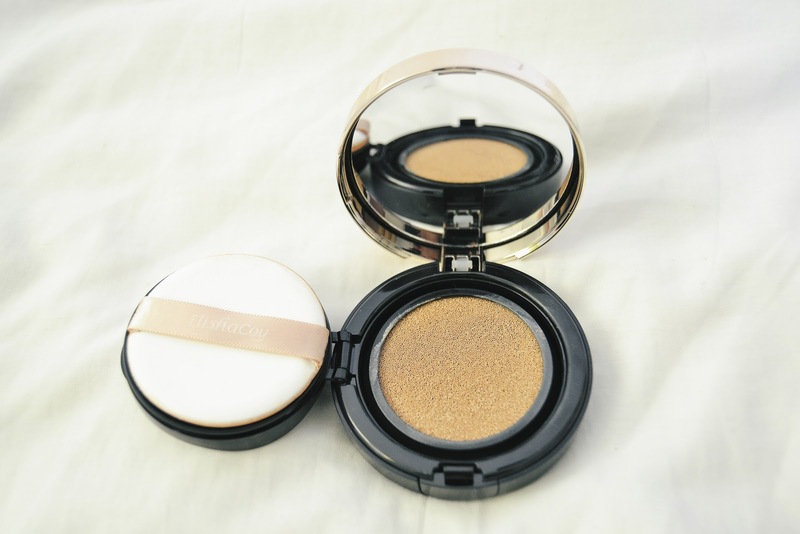 BB Cushion is one of the innovative bb cream that I really want to try and I got two bb cushion to try. For the past month I’ve been using them as my foundation, so here is my review on both products. Matt Cushion has sebum control properties, it helps to absorb oil in your skin and provide a matt finishing texture. Lightweight and suitable for all day use under hot weather. 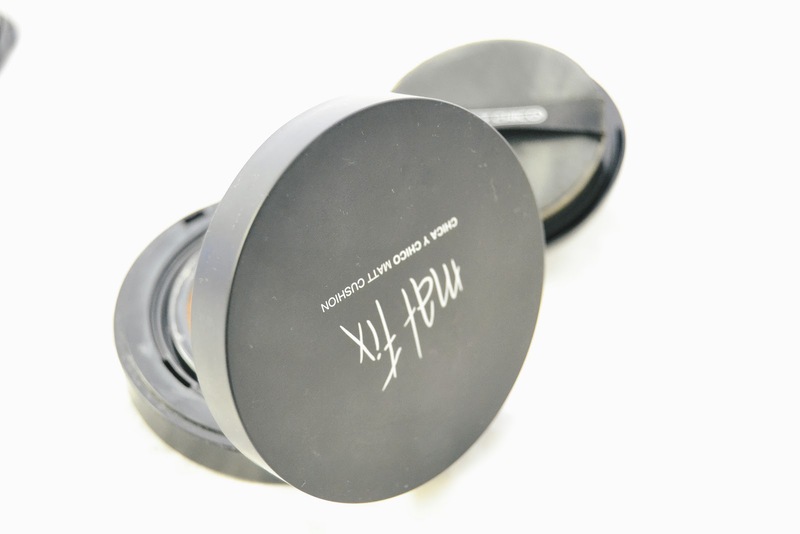 Matt Cushion provides excellent coverage and is an effective concealer against acne and pigmentation. The packaging is simple and sleek, has mirror and matt black compact, you can just throw in your makeip bag then you are good to go. 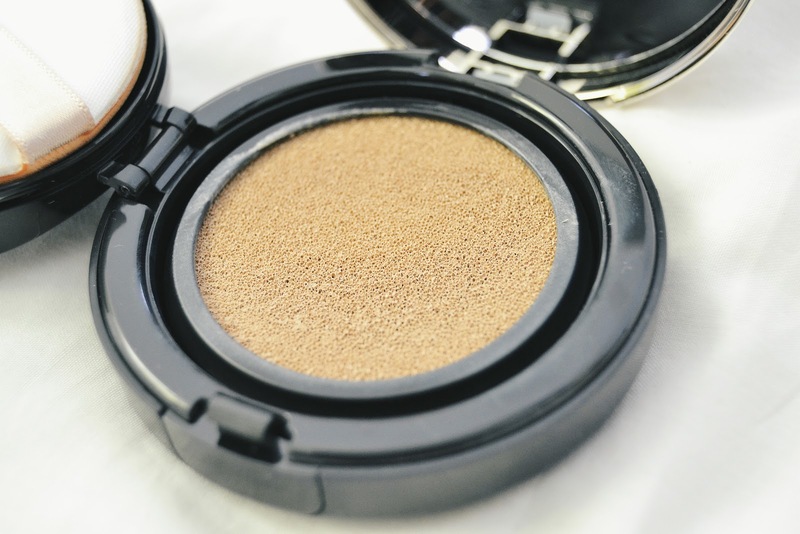 The sponge applicator leaves the product smooth and well blended in your face, I like the closing for the foundation itself to avoid dirt from entering the product. which resulted in my dry and patchy skin. When I used it, the patchiness really shows up and it did not looks good. I highly recommend this to all girls with oily skin. It will make your face shine free and matt all through out the day. The best thing about it is, it will give you that flaweless face that most Korean has. 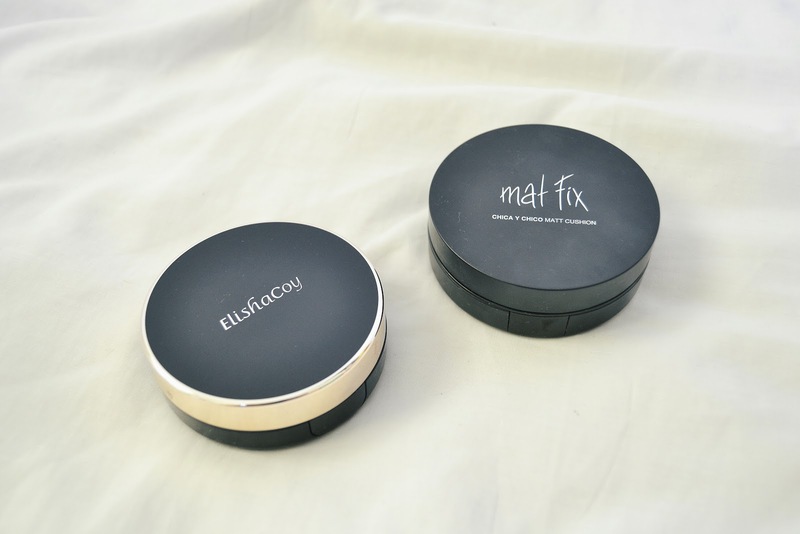 For me this cushion foundation doesn't just cover your blemishes but also corrects your skin. 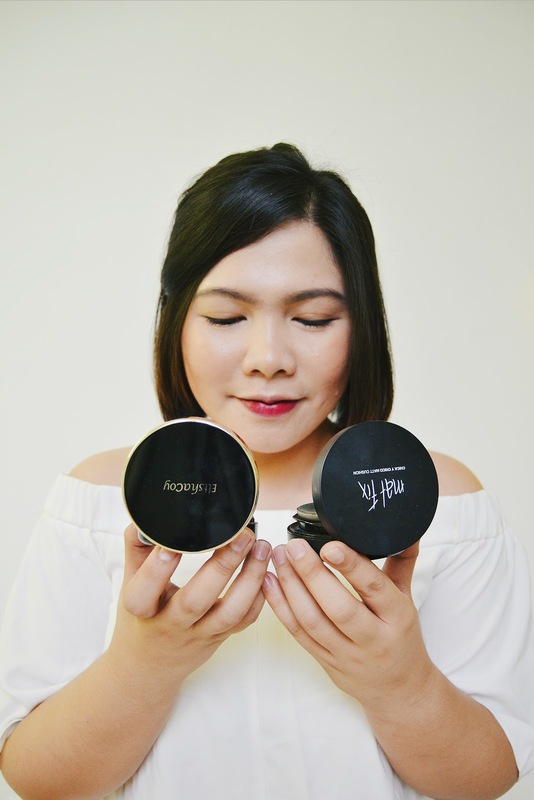 With the upcoming summer season this cushion foundation is your best weapon to fight greasy face. 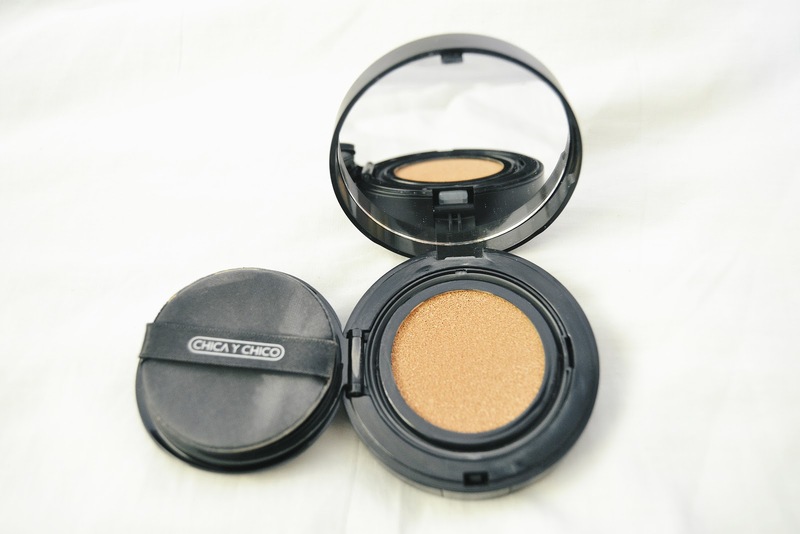 This CC Cushion creates perfect coverage over skin with exceptional coverage. Hyaluronic acid and Jeju Aloe Vera create double hydration effect. The Patented 5-a Avocuta captures sebum to leave your skin matte and fresh without darkening or excess shine. The packaging is so classy and chic, I like the gold details on the side. Same as the Matt Fix, has mirror and compact where you can just throw in your makeip bag then you are good to go. 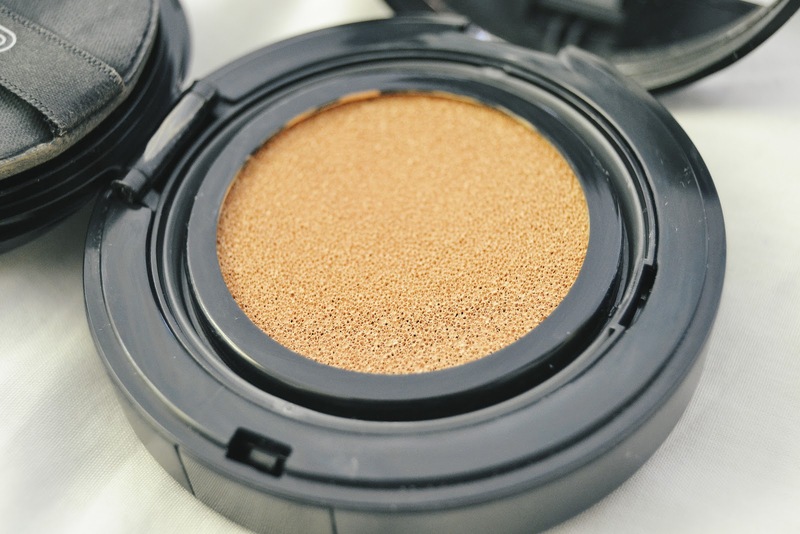 The sponge applicator leaves the product smooth and well blended in your face, I like the closing for the foundation itself to avoid dirt from entering the product. Not recommended for oily skin since it has semi matt finish and it won't keep your face matt in a long period of time. 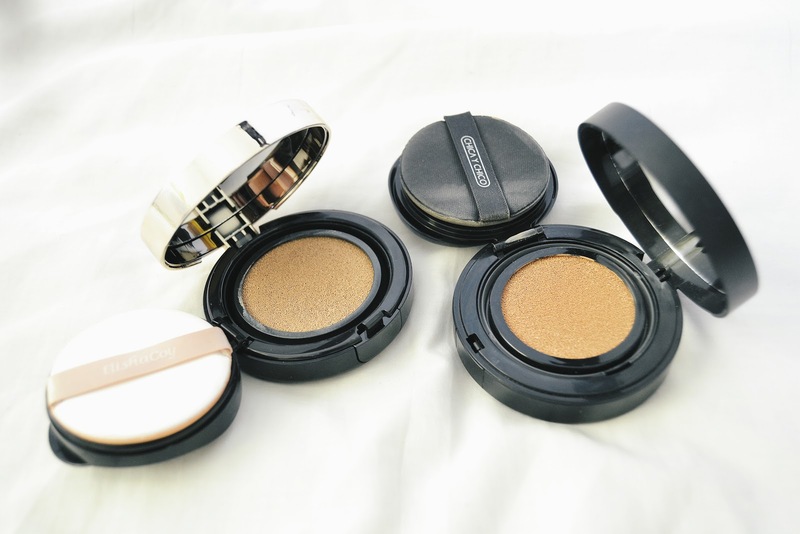 I recommend to apply the cc foundation to a gentle patting motion if you have a patchy dy skin. I highly recommend this to all girls with dry skin especially this cold weather. It will gives you the moisture you needed that leaves you a flawless skin. 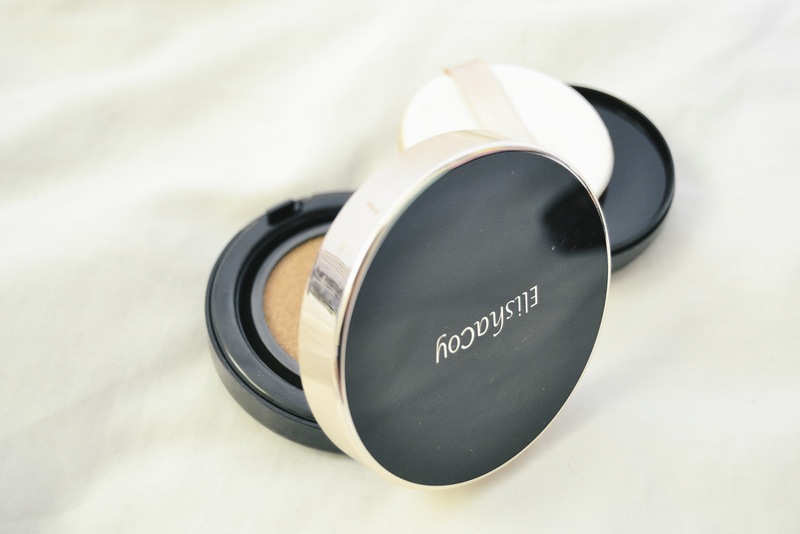 This cc foundation corrects your blemishes for that almost perfectly glowing and healthy skin. Shop now at Happybeauty for your personalised skincare! Follow them on Facebook, Instagram, Twitter and Pinterest. Hola guapa te acabo de leer en mi BLOG te siho por GFC te espero para que me sigas también. Thanks Jelena! Would love to follow you! Thanks Julia! would love to be friends with you!